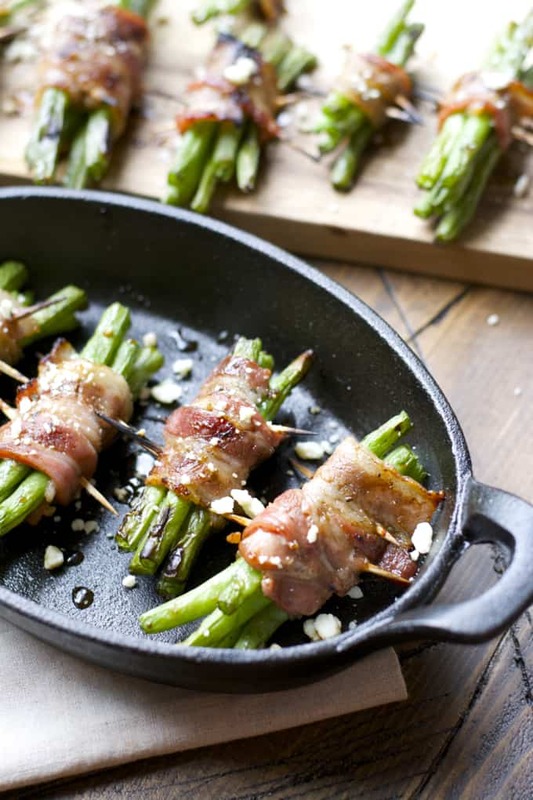 Grilled Bacon Wrapped Green Beans – tender green beans are marinated and wrapped in bacon, grilled to perfection and topped with tangy bleu cheese! This is an incredible Summer side dish you will love! Hi there! Annie from Maebells here! 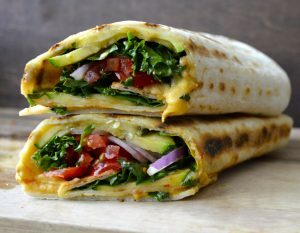 Today I am sharing one of my all time favorite recipes with you. This dish combines some of the most irresistible ingredients ever! Green beans, bacon and bleu cheese, and as if that isn’t enough it is grilled! Can you believe that we are just a week away from the July 4th holiday? Where did the time go? If you are anything like me the holiday has probably snuck up on you and you may not have your menu prepared yet. Don’t fear! 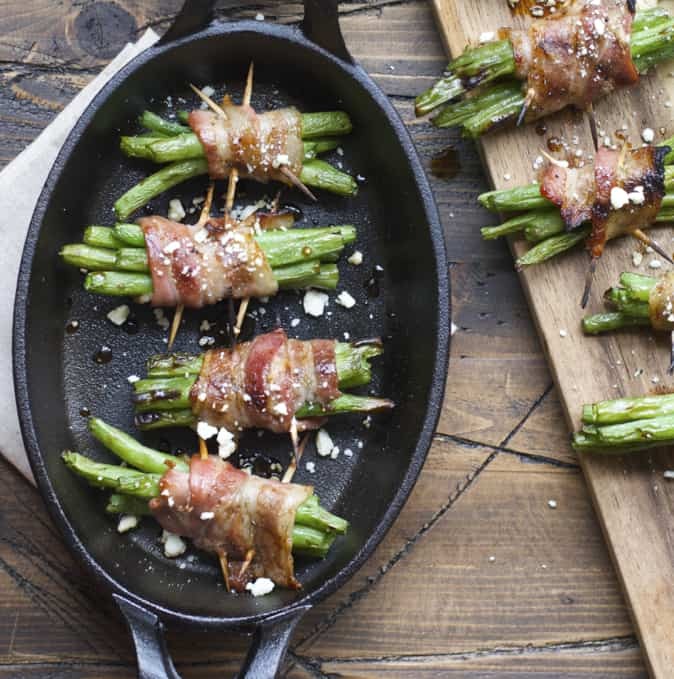 We have tons of great and easy ideas for you like BBQ Smoked Pork, Peach Sweet Tea and of course these easy five ingredient Bacon Wrapped Green Beans! We start by trimming the ends from your green beans and stacking them into nice neat bundles. The size of your bundles will really depend on how big your green beans are, but I had about 5 in my bundle. Then we combine steak marinade with a little bit of brown sugar. You can use any brand you wish, I really like a brand called Allegro but you can you use whatever you have on hand. By combining the marinade with the brown sugar you create this really rich smokey sweet flavor that is unstoppable when paired with the bacon and tangy bleu cheese. Then use a thin piece of bacon and wrap it around your green bean bundle nice and tight and secure with a toothpick. Brush the marinade mixture over each bundle, make sure to cover the bacon and the green beans. Now it is time to grill! I just love the extra smokey flavor this adds to the dish. 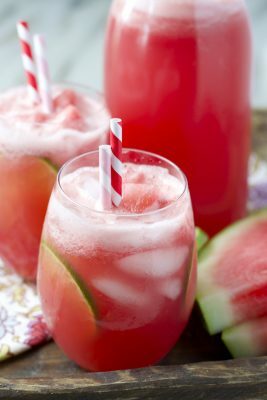 The flavor is so much deeper and it is perfect for Summer! When the bacon is crisp remove them from the grill and sprinkled with bleu cheese crumbles. This is the step that really melds all the flavors together! It takes these green beans from ordinary to extraordinary! This is one Summer dish you will want to make over and over again! Try it and you will see why it is one of our all time favorites! Combine marinade and brown sugar and microwave 15-20 seconds until sugar is dissolved. Grill or bake bundles for 3 minutes, turn and grill for 3 minutes more. 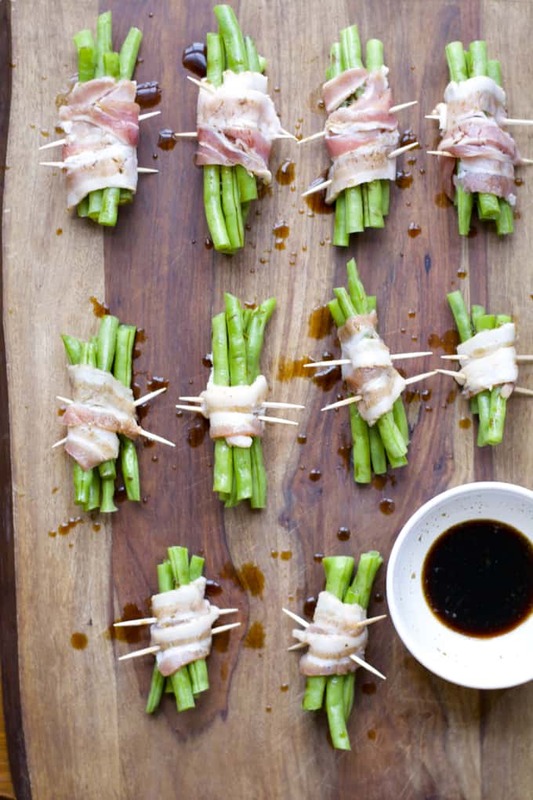 Remove from grill when bacon is crisp and green beans are tender and lightly charred. Brush with remaining marinade and top with bleu cheese crumbles. One word: yum. I need to make these. 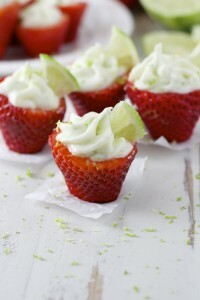 I would also make these with asparagus. Such a delicious twist on green beans!! Oh my! This looks sooo much better than regular old green beans. And I love that it’s grilled! This is totally the perfect appetizer. So easy as well. Loving the pictures!! Wow, THIS is the perfect way to enjoy green beans! What an amazing side dish at ANY time! 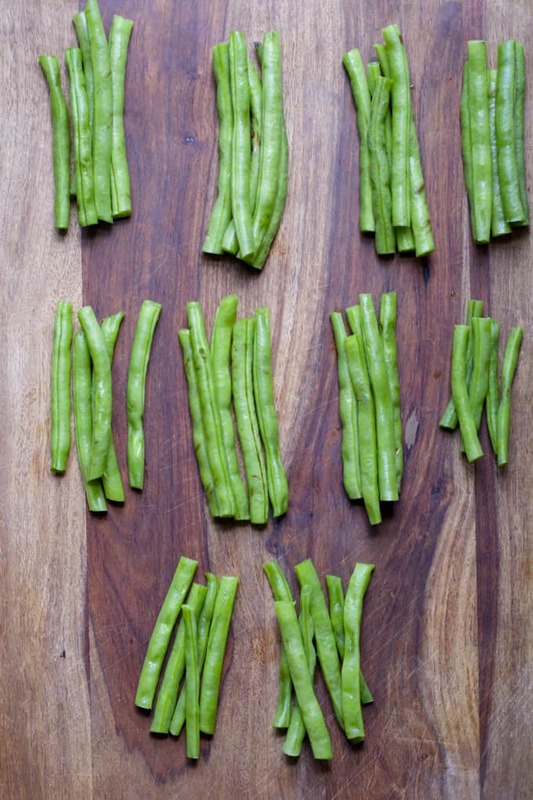 However, with green beans going to be popping up in bulk here soon this will be a fabulous way to use them up. Wow! I feel like this recipe was made just for me! 🙂 Green beans, bacon, AND bleu cheese??? You really just can’t go wrong there! This will be absolutely perfect for a picnic or cookout someday!